Do you need a skillful technician who can repair your blinds? 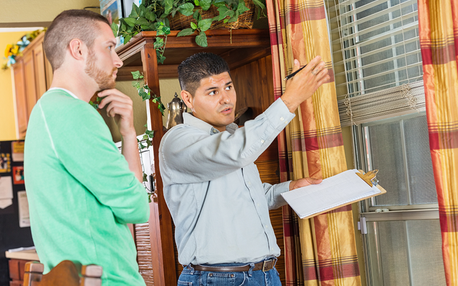 Are you looking for an expert consultant in window treatments? Regardless of your needs and preferences, our team can recommend window treatments that fit your taste and budget. Our team is experienced in installing different kinds of window coverings to residential and commercial properties. If your window blinds are not working properly, connect with us. Our team can repair them. 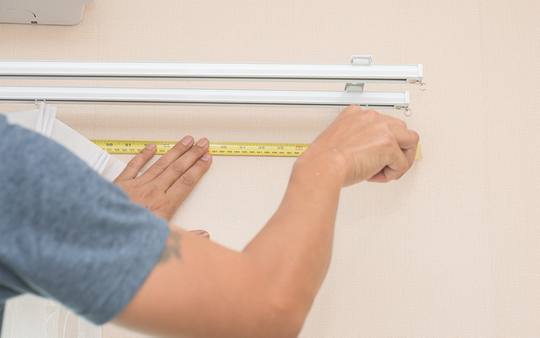 Accurate measurement is crucial to identifying the best window treatment for a home or office. It could also lower possible costs since there will be no money wasted on excess materials. For more than four decades, our company has been serving the greater Southern California area—providing our clients with excellent products and services. We want to gain your trust and help you find the best window treatment for your specific needs. That is why our team aims to never say no when it comes to our clients. In fact, our team researches other product brands even if we don’t carry them. This way, we could continuously provide great services and maintain a competitive edge in the industry. Our team truly goes the extra mile. We specialize in offering window treatment solutions for large commercial buildings, but we can also help you find the right coverings for your home. When you work with us, you can expect us to be punctual in our meetings. We will also keep you up-to-date with your orders—reminding you whenever we have an upcoming appointment. Should you need some references, just request them, and we will provide them. Our company is strategically located to deliver prompt services to Southern California, especially those in Beach Cities because we are knowledgeable about their salt air environments. To ensure our on-time services, we maintain a two-hour response window.